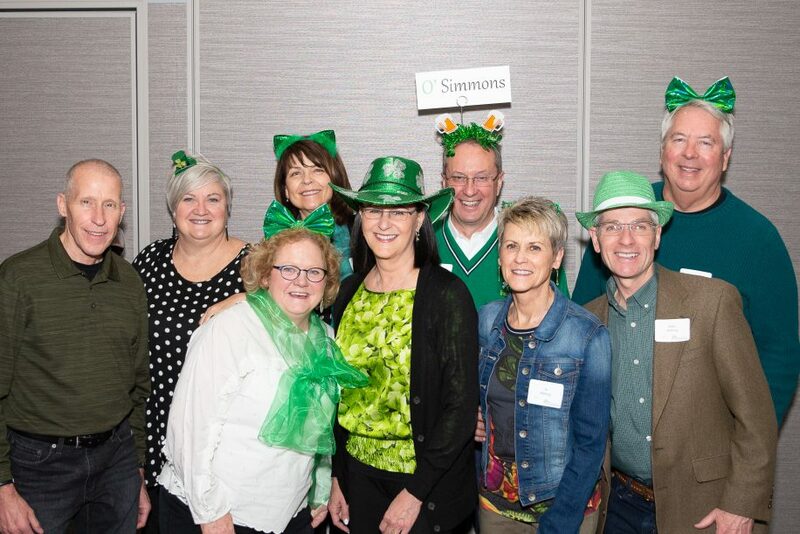 We had a whole rainbow of fun at our 2019 St. Patrick’s Gala! From bingo, to photo booth, to so much delicious food, there was something for everyone! 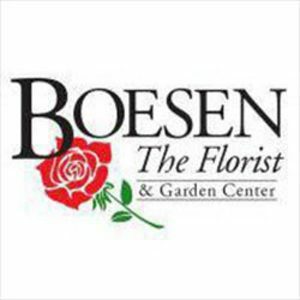 Many thanks to our Emerald Sponsor, MercyOne, floral sponsor Boesen the Florist, and help from Purcell Printing and Greenleaf Photography. Our entertainment this year was some of the best! Mark Hurm was there with his bagpipes to greet our guests and Foy School of Irish Dance energized the room. The Stu Ryan O’Brien Band had us singing along, and The Soul Searchers got us out on the dance floor. Big thanks to Stuart Walker, who not only brought his band, but served as an amazing emcee for the evening. Thank you to all of our guests and supporters, you made the night a success! Click here to see more great photos!